SFI Readerlink Dist, 9780794443771, 48pp. 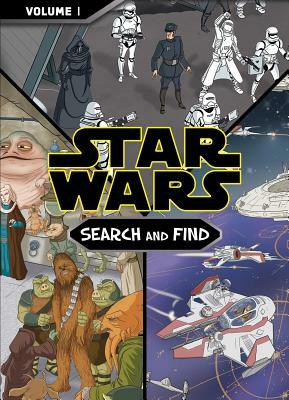 Get ready for a galactic search-and-find adventure in Star Wars Search and Find Vol. I Mass Market Edition!